South Atlanta Construction is an innovative custom home builder with a dedication to customer service excellence. Our team of experts pride themselves in personalizing each and every home. Whether you’re a first time home buyer or a growing family looking for your next new home. South Atlanta Construction is the place to start. We believe in giving the client what they need and want; if it is interesting spaces … lavish details … fabulous finishes … state-of-the-art technology or increased energy-efficiency, you’ll find it here. As a custom home builder, South Atlanta Construction has earned a reputation for creating homes of exceptional quality and value. Our effective design combined with our construction techniques we are able to offer a collection of highly personalized homes at surprisingly affordable prices. You can depend on our homes to be imaginative and inviting. As a company we pride ourselves in overseeing each and every detail of your home’s design and construction … to taking every step possible to ensure your satisfaction before, during and after the sale. 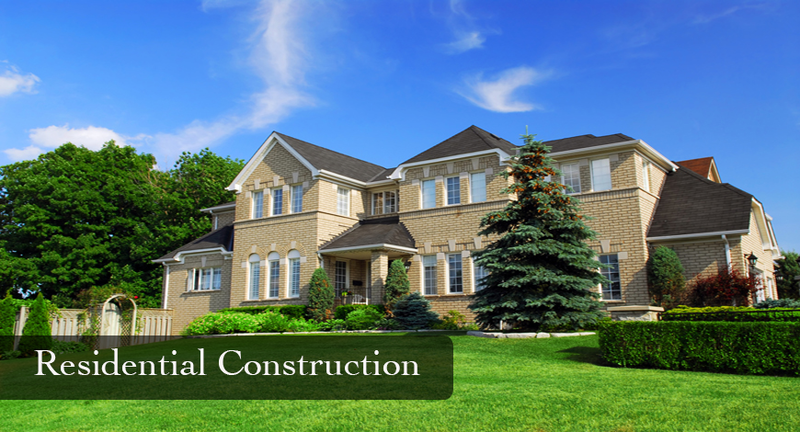 South Atlanta Construction … for a personalized home that you can call your own.